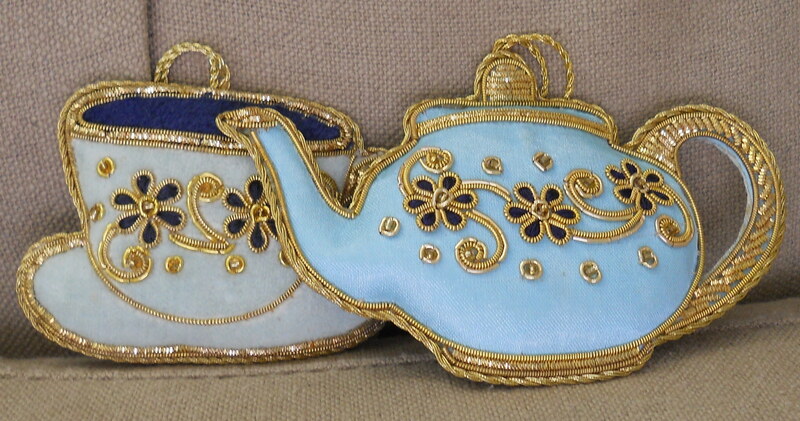 CaSondra Poulsen Interview and Giveaway! 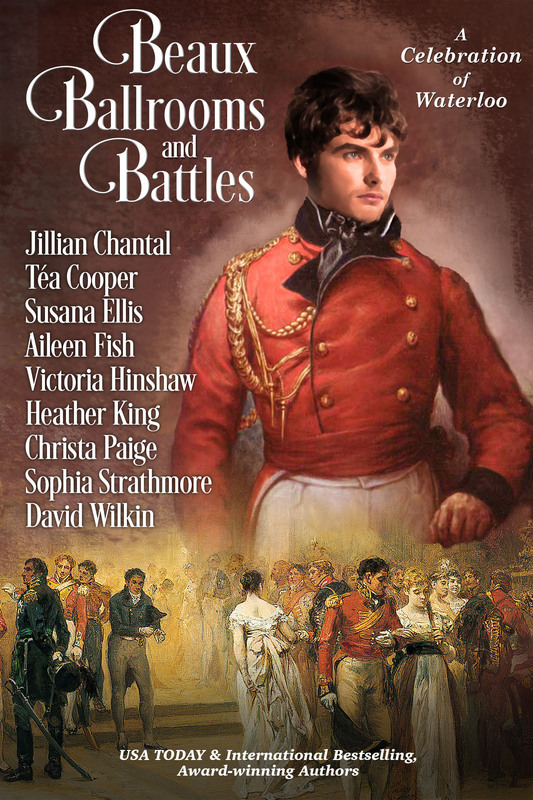 Today’s guest on Susana’s Morning Room is Casondra Poulsen, who writes contemporary romance with a military influence. Take a peek at her novels—Torn Hearts, Calling Me Home and Finding Home: Brian’s Journey—further down on this post. 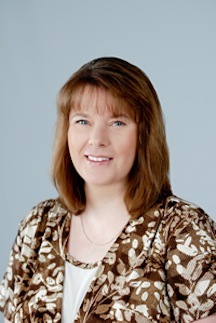 Welcome, CaSondra! First, I would like to thank Susana for interviewing me today! It’s been a lot of fun. I hope our readers agree. Second, make sure to read to the end and then find me on Facebook, where I will be running a one question Q&A contest for a $5 Amazon Gift Card June 11-13. I look forward to meeting and chatting with you soon! My lifelong love of reading and the desire to constantly come up with an answer to what if? I’ve been writing novels, professionally, since 2009. Before then, it was the occasional research paper, letter, or poetry (The poetry is buried so deep in a drawer it will never see the light of day.). Write what you know and take small bites. Writing should be a release, a joy, not a burden weighing you down. Be open to constructive criticism; no author’s first draft is honed the way it needs to be. I’m a mixture of both. I like to plan the basic idea of a story, but let the characters have their own voices. Sometimes that means changing the plan because the story is going in an uncharted direction that I hadn’t anticipated until the characters came to life and the situations I placed them in brought out a greater depth to them than originally planned. Brian is a good fantastic example of this. He was planned to be a minor character in Calling Me Home, but once his voice came out, he ended up with his own book! You will fall in love with Yafeh, Mac’s dog. Here’s a snippet where Brian and Yafeh meet for the first time. They unloaded the bike. Brian pushed it up near the large doors. Curtis banged his fist on the door. “Mac ‘ill get ‘er fix fir ya,” he said in a gruff voice before spitting on the dirt at his feet. Turning, he climbed into his truck and shut the door as the large door opened. The country music instantly cranked up a few notches in volume with the barrier removed. Brian turned just in time to see a massive galloping ball of golden fur barreling toward him with a ferocious bark. The black muzzle and eyebrows shaded the beast’s dark eyes. He ran to the truck and jumped into the back. Curtis laughed boisterously and hit the side of his truck. Brian was not amused. Whoever Mac was, he needed to keep the beast on a leash. A leash attached to a tractor wheel. Man, that dog is huge! When the dog stood on his hind legs, his head reached over the top of the tailgate…and he looked hungry. Drool dripped from his mouth and ran down the side of his grossly large jowls. Curtis continued to laugh. Brian backed up, never taking his eyes off the rapacious brute, and stood in the middle of the truck bed. The music faded. The dog immediately stopped barking and trotted back to the garage. A young woman walked out wearing dirty grey coveralls, wiping her hands on a red rag. When she stepped into the fading light, her copper-colored hair looked like it was on fire. She had it pulled up into an untamed ponytail. Even from the distance, Brian could tell her eyes were blue, like the sky he had ridden beneath this afternoon. “Evening, Curtis. What brings you by?” she asked. The massive dog sat on his hindquarters with a thud at her feet. She eyed Brian, still standing in the truck bed. “This here young man done got his motor bike broke at Da Hog. Cathy made me bring ‘im by,” he said, pointing to Brian with his thumb. She continued to watch him standing in the back of the truck. Brian frowned and cautiously climbed over the tailgate. The dog stood, licking his lips. She patted the top of the dog’s head and he rubbed against her hip. Brian was certain the dog weighed twice as much as she did and would be taller, as well, if he stood on his hind legs. “So what do you think’s wrong with your bike?” she asked, stepping toward his motorcycle. The dog followed, eyeing Brian with a low growl. “Your dog doesn’t bite, does he?” Brian asked, stepping closer to them. The young woman looked over her shoulder. “Only if you mean me harm,” she said flatly. “Then he’ll have you for evening dinner.” She looked back at the bike. “Nice custom work.” She removed the gas cap and leaned her head down to sniff. Brian stepped closer. The dog positioned himself between Brian and his owner. Brian held his hand out to the dog so he could smell him. Yafeh nosed his hand and then licked it, leaving behind a string of drool. Yes! I’m spreading my writing wings a bit more with my fourth book, Beyond My Father’s Sins. 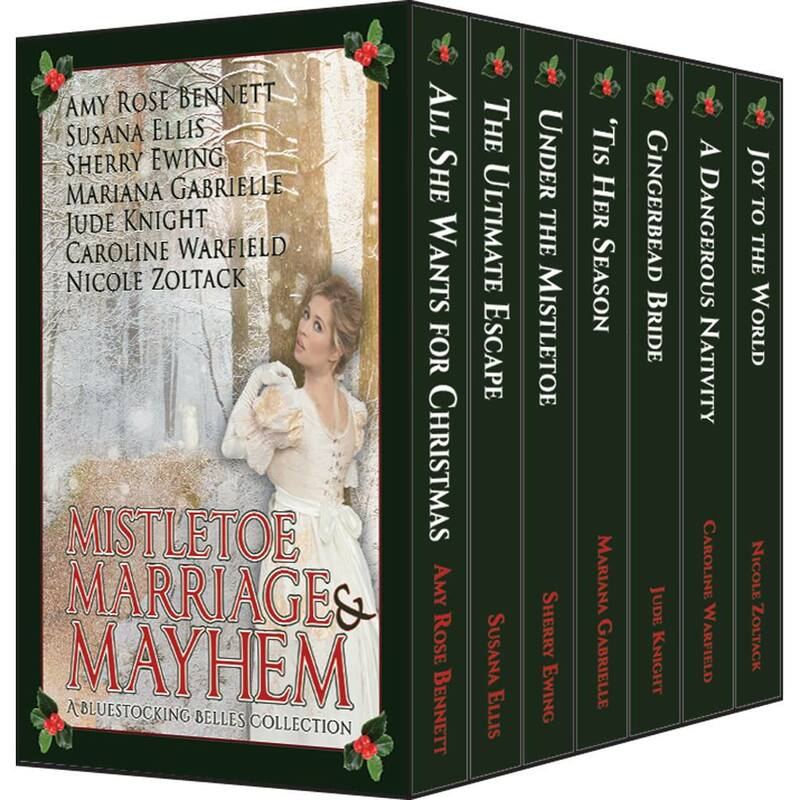 Although it is still a romance-themed book, it has more action and suspense than my others. The research I’m doing is intense, since Nora comes from a dysfunctional home, joins the Army and is later recruited by the CIA. 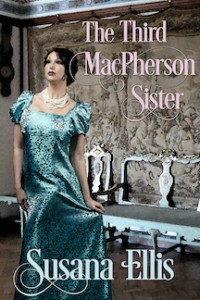 For the first chapter, visit my blog, http://www.casondrapoulsen.wordpress.com. Since my current WIP is intense, I’ve been reading YA fiction that is light on the angst. 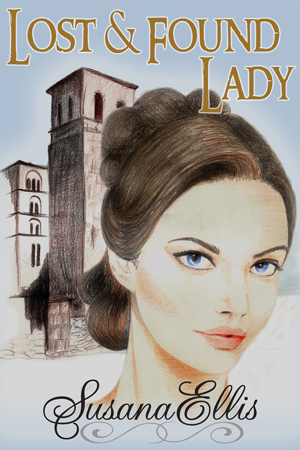 I’ve recently finished Robin, Lady of Legend by R.M. ArceJaeger and Bliss by Kathryn Littlewood. I loved them both! Superhero. My goal was simple…Save the world. Eliminate injustice. I’m a country girl at heart. I drive a 4×4 and take it off-road nearly every time I go back to Southeast Missouri, much to my husband’s annoyance…I’ve had to have the flashing welded back on several times. Dust…Cat hair…One of my husband’s socks, I clean because I have to, not because I like it. Definitely Ireland! It’s the only other place in the world that I feel like I’m home when there. Parenting. There is never a dull moment and surprises are around every corner. However, I am going whitewater rafting on the Arkansas River and Zip-lining down a mountain in Colorado this summer, so I’ll let you know if one of these overtakes parenting. Diet Dr. Pepper. I need copious amounts of it when writing. Any evening can be romantic if the right company is present. For me, it would be a picnic by the water, feet dangling off the dock as the water licked at our feet while the sun set behind the hills with not another soul in sight. Although, dinner in a small, dimly lit restaurant, down a narrow Italian alley with soft, piano music in the background would nice too. Caroline and Daniel have been drifting apart. Leaving on frequent business trips, Daniel shows little affection for his wife. When the failing marriage leads to suspicions and unfulfilled needs become a longing for more, Caroline struggles to mend their torn hearts. Sensing Daniel’s emotional withdrawal and eager for peace, Caroline takes their nine-year-old daughter, Emily, for a summer visit to the grandmother who raised Caroline as her own. Gram provides a comforting stability and shares her own love story to Emily and her friend Rachel. Caroline’s own story is just beginning. When she bumps into her high school friend Pete, his thoughtful ways soon endear him to her. Pete is everything she wants Daniel to be. He’s sensitive, steady, and loves spending time with Emily. Discovering that Pete’s feelings for her went beyond a high school friendship, Caroline finds herself becoming more and more attracted to him, and when it appears that Daniel’s had an affair, Pete is reassuring and unwavering. 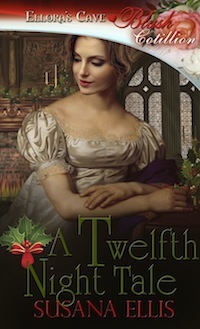 But when Daniel returns to fight for their marriage, Caroline is torn between passion and obligation. Caroline must face the past she has run from and rise to meet the future before her. Can Caroline leave her daughter’s father for a stronger love, or will duty bind her to a shell of a marriage? 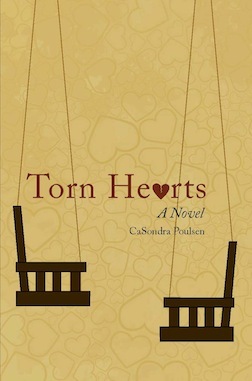 CaSondra Poulsen reveals the dawning of passion and the hidden depths of devotion in Torn Hearts. What will your answer be when your heart calls you home? Tom’s smooth surfing life becomes a series of crashing waves when he finds Samantha Richards beaten and barely conscious on the shore of Huntington Beach. His protective nature draws him to shelter the small-town Nebraska girl as she recovers. Captivated by her beauty, Tom quickly falls for Samantha, all the while struggling to understand her family’s lack of concern. The attack has left Samantha battling to unlock the memories trapped within her mind. Hurt and confused by her family’s scarcity, she decides to focus on the one who is concerned about her, Tom. Taya Mitchell, Tom’s sister and Samantha’s best friend encourages their relationship until Samantha’s brother shows up at their home. Greeted by a stiff right-hook, Brian immediately disdains Tom. 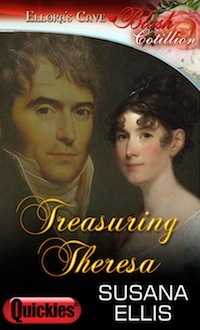 Taya is impressed by Brian’s ability to hold his own with her brother offers him kindness. As the siblings maneuver through the inundating emotions, tragedy strikes once more, bringing them closer, and pushing them farther than they thought possible. 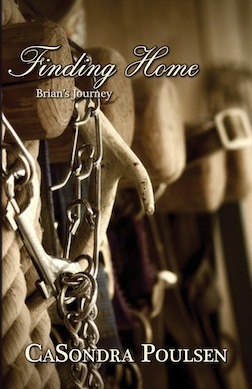 Finding Home: Brian’s Journey is the sequel to Calling Me Home. Brian’s story was just beginning as his sister Samantha’s came full circle. Now as Brian returns to his military career in a training unit outside of Huntington Beach, California, the transfer offers him the opportunity to pursue Taya, the free-spirited chef he left behind when he chose to work through his Post-Traumatic Stress Disorder alone. When his dreams with Taya are shattered, Brian is angry at the world and its creator. His family’s peace adds to his struggle to find a place where he belongs. Brian makes a hasty decision to transfer back to his combat team, daring death to claim him. Before his arrival back in Washington with his Stryker Combat Team, Brian takes a road trip back to his father’s hometown of Patterson, Missouri. It is here Brian remembers visiting his grandparents as a child, when life was simple and carefree. In the small Southeast Missouri town, Brian begins to face the demons that haunt him. With the enigmatic friendship of Mac, a young woman with a haunting past, Brian learns to live with his mistakes. Just when he is grasping the peace he craves and love even seems like a possibility again, duty calls and he returns to the warzone in Afghanistan. Can he forgive himself and let go of his angry pain to find love again? Will Brian find a place to call home or will his journey end on foreign soil? CaSondra grew-up in Southeast Missouri where the hills of her youth inspire her writing. She currently lives in Nebraska with her husband of 23 years and two sons that attend the local university. She shamelessly brags about her boys whenever the opportunity presents itself. Along with the humans in her home reside two lazy cats, although, she is fairly certain they plot to overtake the world in the wee hours of morn. When CaSondra is not writing, helping other authors, or spending time with her family, she tutors English for The Lincoln Literacy Council. She welcomes emails from readers and enjoys conversing with them on Facebook, so feel free to send her a friend request.